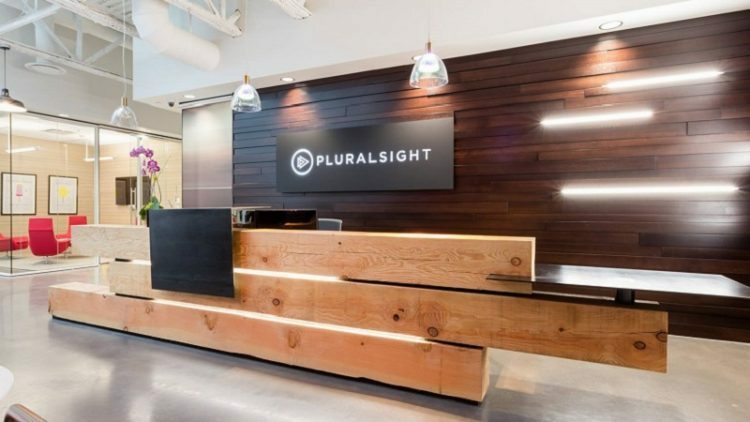 Pluralsight, the enterprise technology learning platform, today announced a new skills assessment and development suite that replaces traditional methods for assessing and benchmarking technology talent. The new suite, which includes Pluralsight IQ, advanced skills analytics, and advanced channels analytics, is designed to provide technology professionals and leaders with a fast, accurate, and affordable way to measure technology skills. It uses machine learning and modern testing theory to significantly reduce the amount of time and cost usually dedicated to validating technology skills. “Learning only matters if it turns into skills that can be used on a project, to solve a problem or to build a product. We developed these new capabilities to give technology professionals and leaders real, quantified and actionable insights for developing the skills required to create world-changing products and solutions,” said Aaron Skonnard, Co-founder and CEO, Pluralsight. Pluralsight’s new skills assessment and development suite empowers individuals and enterprises to identify where their knowledge lies and to develop a plan for acquiring new or strengthening existing skill sets. Pluralsight IQ — provides technology professionals with a free, easy and consistent way to measure and verify their current aptitude in a specific technology. Advanced skills analytics — gives technology leaders unprecedented visibility into individual technologists’ skill sets and current levels of proficiency. Advanced channels analytics — allows technology leaders to track the progress of each technologist’s skill development as it relates to strategic objectives. “Traditional testing methods don’t work when it comes to measuring tech talent; they’re tedious, costly and quickly become obsolete,” said Nate Walkingshaw, Chief Experience Officer at Pluralsight. “With Pluralsight IQ and our advanced analytics, we’ve built an assessment and development suite that will disrupt resumes, certifications, degrees and endorsements while providing a true understanding of the skills each individual possesses,” Walkingshaw added.